TRAINER Greg Hickman, who has last-start winners Braces and Top Striker entered for Rosehill Gardens on Saturday, has revealed stable star Pierata is ready to barrier trial next week. 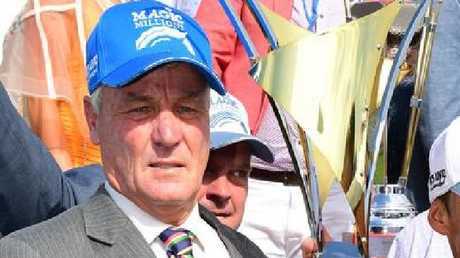 "I will trial Pierata next Friday at Warwick Farm,'' Hickman said on Thursday. "At this stage I'm planning to give him two trials and then probably run him first-up in the Missile Stakes (August 4). 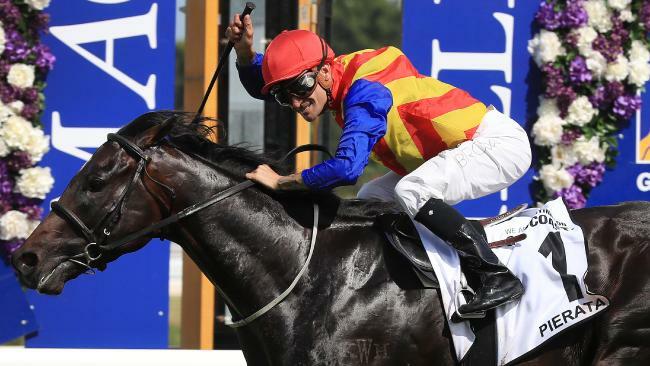 Pierata, a potential contender for the $13 million The Everest, has had an outstanding three-year-old season, winning three races - including the Magic Millions Guineas - finishing second in his other three starts and taking his prizemoney to more than $2.2 million. Hickman said he learned a lot about Pierata during the colt's Queensland preparation last summer, which yielded three wins and a luckless second from his four starts. "What I learned out of the Magic Millions campaign is I can keep him at a good level, maintaining form all the way through,'' Hickman said. Pierata bounced off the Magic Millions to finish second behind Godolphin's boom colt Kementari in the Group 2 Hobartville Stakes and Group 1 Randwick Guineas. "The form around him is very good,'' Hickman said. "But I'm glad we didn't go back to Queensland for the winter carnival - you can't do everything. Hickman's immediate focus is on Saturday's Rosehill meeting, where the tough Braces will tackle the ATC Owners Benefit Card Handicap (1500m) and a city hat-trick of wins. Braces ($12) has commanded his chance in Sydney Saturday grade after successive mid-week wins at Warwick Farm and Canterbury. "He has been ticking over nicely,'' Hickman said. "This is his time of year, he likes the soft tracks and he is in career-best form. He is attacking the line well. Top Striker is also rated at $12 despite coming off a determined win at Rosehill over 1100m earlier this month. 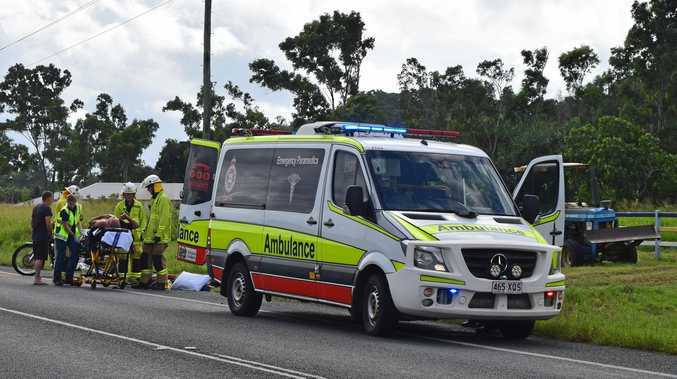 "He finally drew a good barrier last start and he did well to win,'' Hickman said.